We’re currently trialling the way we take payments at tessuti.co.uk. 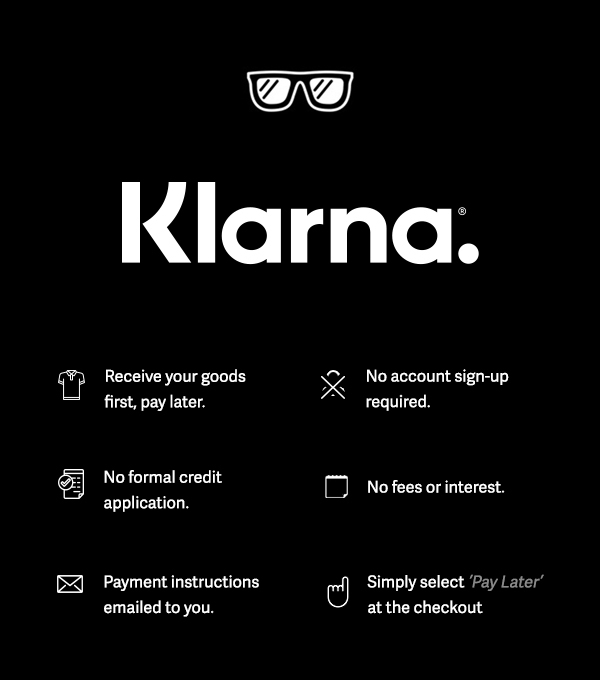 You may see Klarna as part of your checkout experience as we’re partnering with them to bring you a better online shopping experience, giving you the chance to order quickly without providing payment first. After tessuti.co.uk has acknowledged your order, you will receive an email with payment instructions, telling you when and how you will need to pay. You should, of course, not pay your statement until you've received your goods when you purchase using Klarna. In this case, we would ask that you contact the scotts customer service team at customercare@tessuti.co.uk to get an update on your order. You should also contact Klarna’s Customer Service team here: https://www.klarna.com/uk/customer-service - so that they can postpone the due date for your payment.